I hear it all the time—"Help! I have all this information and don't know what to do with it!" It begins with a print assessment—an overview of how many printers and devices your organization has. Then, an overview of the cost per page, utilization per employee and overview of cost savings once the number of devices is reduced. 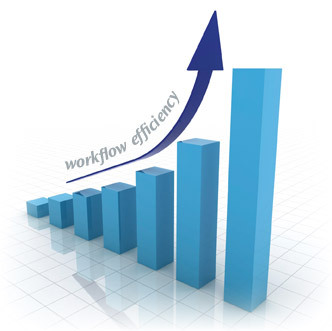 It's about streamlining and right-sizing the print fleet for maximum operational cost savings. That's a lot of information to digest and it can be paralyzing without someone to interpret the data. For those of us brave enough to complete a print assessment, the presentation of the analysis is crucial to understanding how to proceed and help your client. Step 1: Think about the scope. 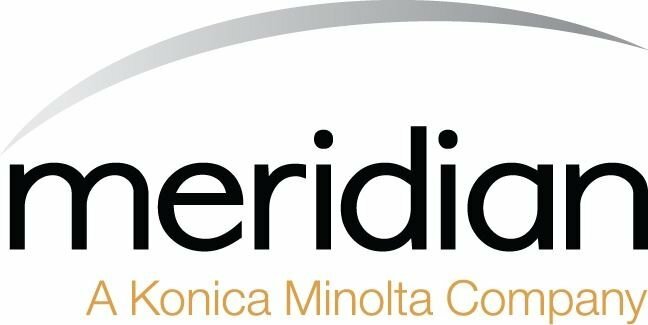 Before you begin a managed print assessment you need to first identify the scope of the analysis. The evaluator cannot determine this scope as well as you can because no one knows your business better than you. Think about things such as how long you want the assessment to run, which departments are involved in the assessment, and is the timing right for your business (seasonal or off-season printing patters). Engaging your printer fleet for an MPS assessment requires careful thinking on your business’s specific needs. Step 2: What’s it doing? Once it has been mapped out, we, the print evaluators, start to get the picture of how print is created. If we have an average monthly volume for each device then that will certainly help us in determining if we have the right equipment in the right place. Step 3: What’s it cost? Can you show me what my annual costs are by device or cost center? Does that include what I’m paying to purchase these devices, or replace them when they break? What’s the difference in the operating costs between the printers and copiers? After the assessment is performed and the report is compiled, a meeting is scheduled with the clients to review the findings. Personally, as the analyst and evaluator, this is my favorite type of meeting to have with a client—it’s not long after I hand over my findings document to the client that the room gets eerily silent. I typically summarize the overall figures, with aggregated volumes by device type (copiers, printers, black, color) and their associated operating and acquisition costs. 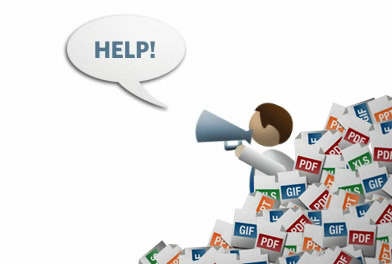 But the pages that usually draw the client’s attention are the maps and spreadsheets. They complement one another in the findings document so the client can link an asset labeled "5" on the map to the spreadsheet on the adjacent page that details the make, model, serial number, IP address, monthly volumes and operating cost. Think of this as information awareness. Opportunities for increased efficiency become apparent at this point. Inefficient devices, work groups and clusters will stand out if they exist and strategies can start to be formulated on how to address each. I live for the "wow" moment when a client gets that first look at where their money is actually going every month. It makes the effort that goes into creating a findings document worthwhile when I see the client recognizing the value in what the assessment has delivered and what our company can do for them. Todd Stanton is a Solutions Manager at Meridian. He has expertise in formulating strategies and solutions that help organizations control and reduce costs related to document output and storage. Todd is a graduate of Old Dominion University and started his career in print technology with a toner delivery job at Rapid Refill Ink in Norfolk, VA. After graduating, Todd spent four years with a Xerox company in Northern Virginia progressing from corporate sales to Director of MPS before beginning with Meridian in 2013. Today, he manages the Corporate Sales Team in DC and oversees the managed print services program as MPS Director. He enjoys working with clients to assess and optimize output environments and when the weather is warm, he enjoys playing golf against his older brother. Ready to Become a Pro? Our White Paper can help. 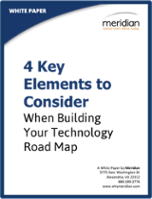 Subscribe to our blog and get your copy of "4 Key Elements to Consider When Building Your Technology Road Map"